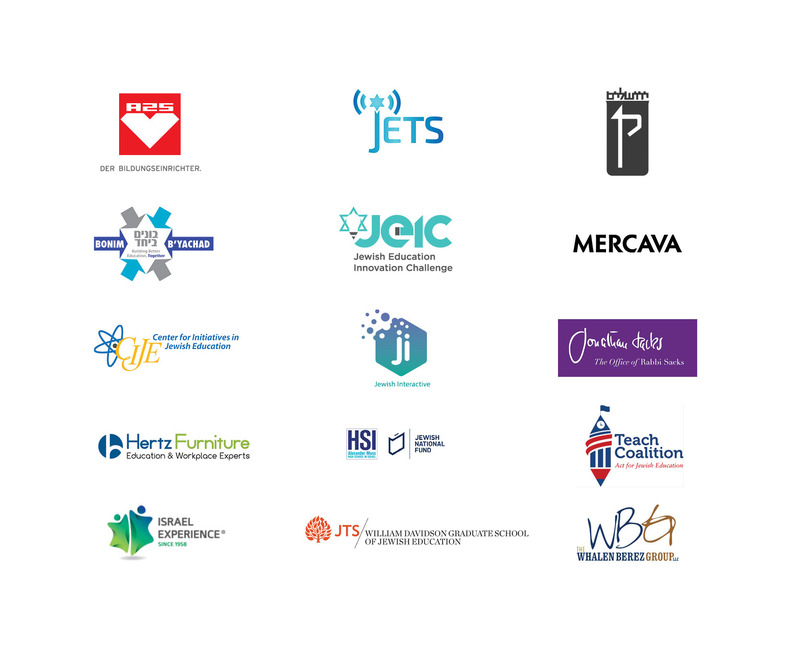 Thank you to the funders who have generously supported the 2019 Prizmah Conference. We greatfully acknowledge our conference sponsors. 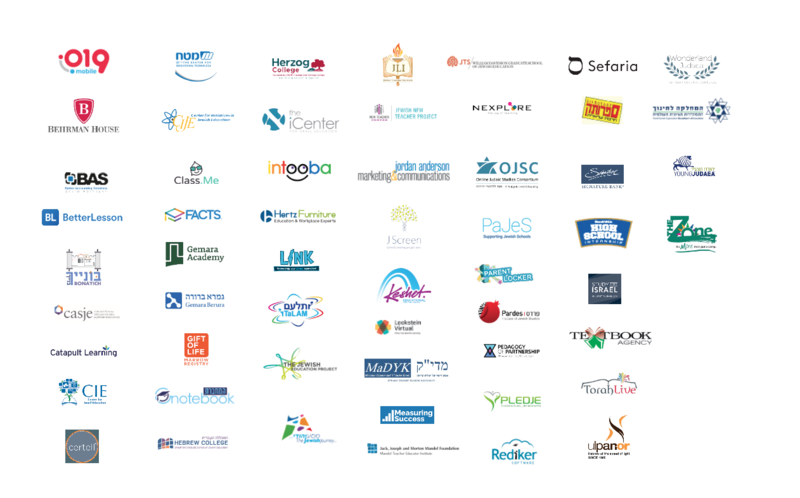 Be sure to stop by the Opportunity Hub in the DreamLab and the Jewish Learning Tech Zone on the International Level to experience all the amazing resources our vendors have to offer.